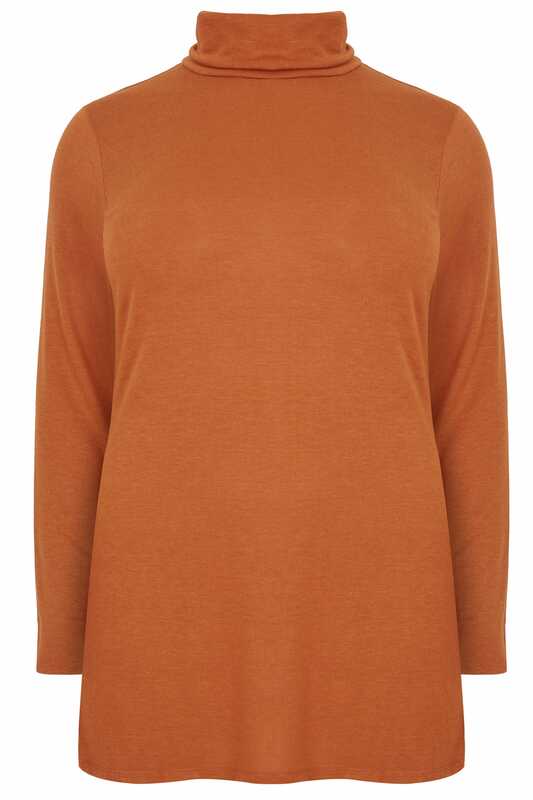 Seamlessly combining comfort and style, this longline turtleneck top is sure to be a welcome addition to your wardrobe. 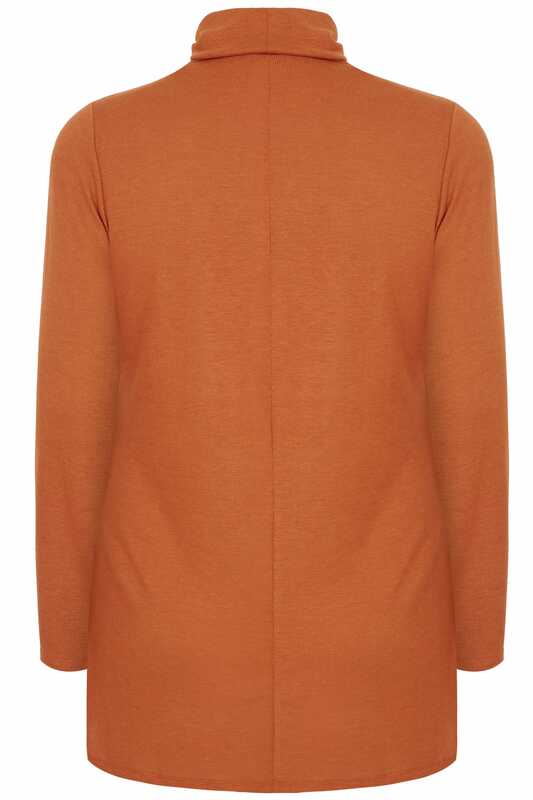 Crafted from a soft touch jersey fabric, it also offers an elegant swing shape for a flattering finish. Wear yours with denim and trainers for effortless off-duty chic. A versatile layer that will keep you cosy all-season long.